Connected with other bladder cancer patients, survivors, and caregivers. Learned about the role and impact of clinical trials in the advancement of bladder cancer treatment. Listened to leading bladder cancer experts discuss recent and upcoming bladder cancer research advances. Learned best practices for raising awareness of bladder cancer in a community. 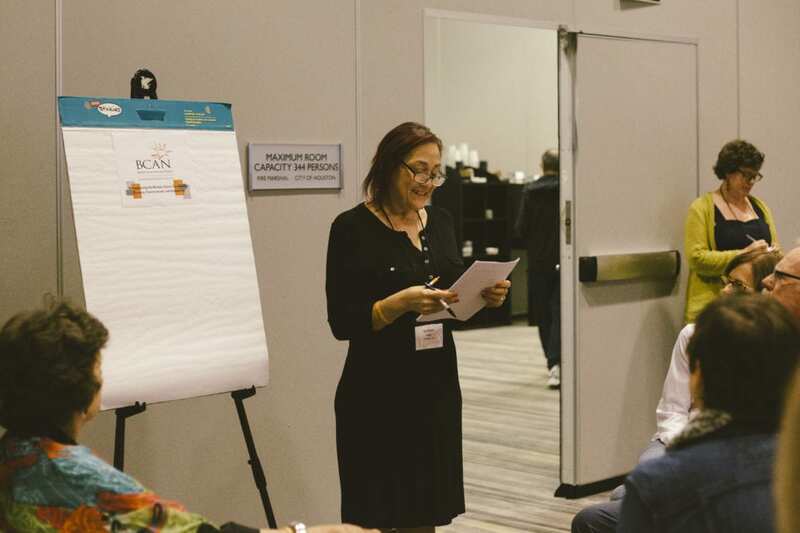 Identified how to speak up about state and national legislative issues affecting the bladder cancer community in 2019 and beyond. Read about the 2018 Best of BCAN winners! 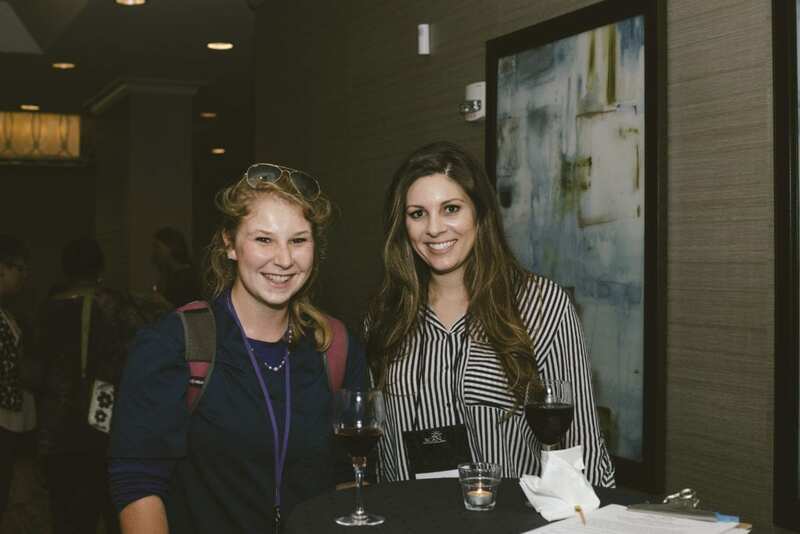 Meeting buddies from the Inspire community. Sharing BCAN volunteer strategies. Making new friends who really do understand what it means to live with bladder cancer! 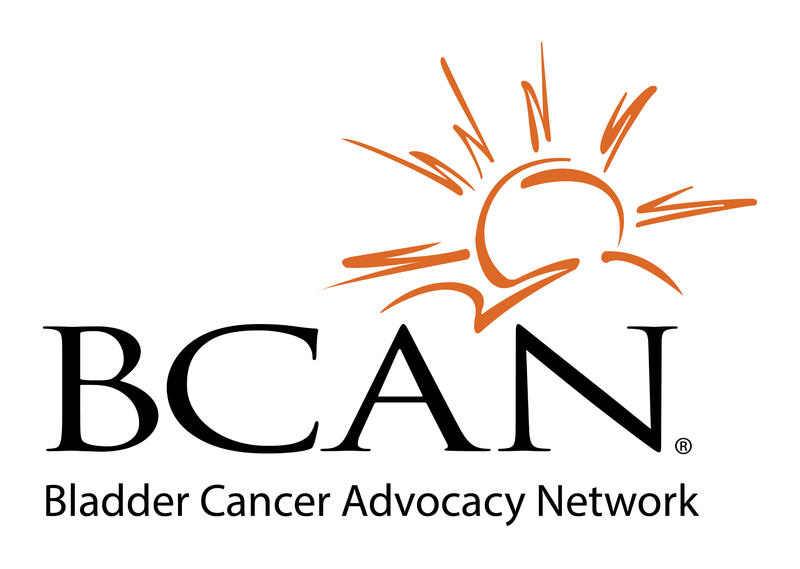 Get tips, tools, and tactics to teach and raise awareness about bladder cancer in our community! Listening as top bladder cancer researchers share new developments and exciting bladder cancer research on the horizon.